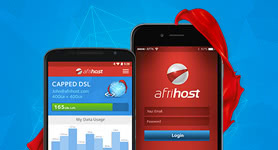 Afrihost Newsroom | Save up to R4000 when you Connect to Afrihost Fibre! In these past twelve months we have managed to win both the Best DSL and Fibre ISP at the 2016 Hypertext Gear of the Year Awards and the Outstanding Customer Service award at the 2017 Pricecheck E-Commerce & Tech Awards. In this time we have also joined forces with 17 Last-Mile Network Providers, giving us the largest possible Fibre reach within South Africa. 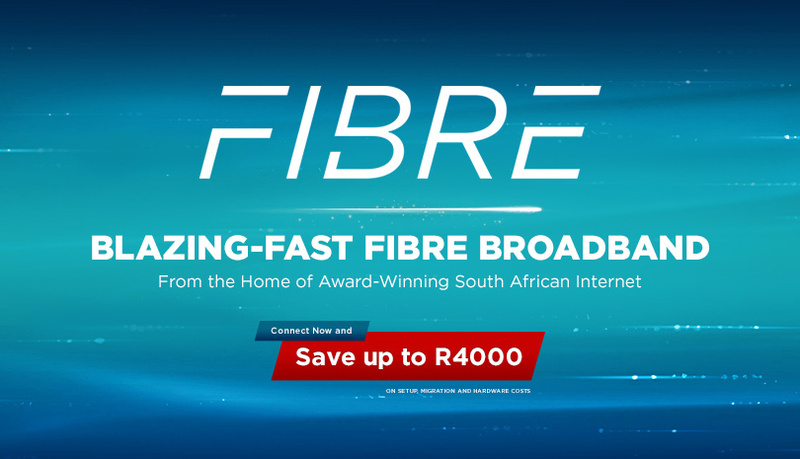 Today, we’re happy to announce that we will be running our wildly popular R4000 Fibre promo again, until the end of October 2017. 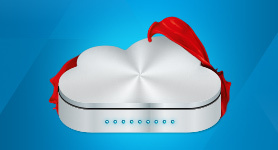 The overall amount of up to R4000 can be used to offset installation and hardware costs if you're new to Fibre, or if you aren't happy with your current ISP and want to experience Pure Internet Joy, we'll credit your Afrihost account to reimburse you for costs incurred in making the switch! 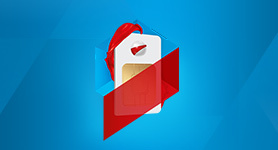 If you're signing up for a new connection, the savings will automatically apply on checkout. 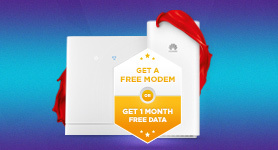 If you're migrating from another ISP, we'll automatically zero-rate migration fees associated with the last-mile provider and then credit your Afrihost account for the termination costs charged by your previous ISP. The offer is locked in when placing your order, so users don’t have to worry about installation lead times affecting their savings. 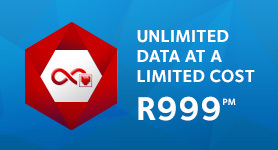 All Afrihost Fibre Packages are bundled, which means that what you see is what you pay - all-inclusive, with the price covering both the Data and Line Rental. And with our R4000 signup offer there don’t need to be any hardware or installation costs either! 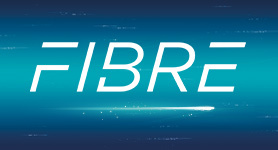 Check out our Fibre Microsite and use our Availability Map to find out if your area is Fibre ready, and what packages are available to you. 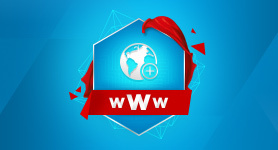 We also accept pre-orders for areas coming live in the next 2-6 months, and invite users to register their interest for areas which do not yet have a timeline for rollout.